Entrance and exit ramps are hot spots for car accidents. Highways in and around St. Louis, such as US 40 and I-44, depend on entrance and exit ramps in order for cars to enter and leave the roadway without disrupting the flow of traffic. These ramps are hot spots for car accidents; drivers do not always slow down when exiting the highway. Getting onto the highway is just as dangerous, as drivers attempt to merge into fast-moving traffic. These ramps are the cause of hundreds of vehicle accidents every year in St. Louis because of negligent drivers who are not paying attention to the traffic around them. 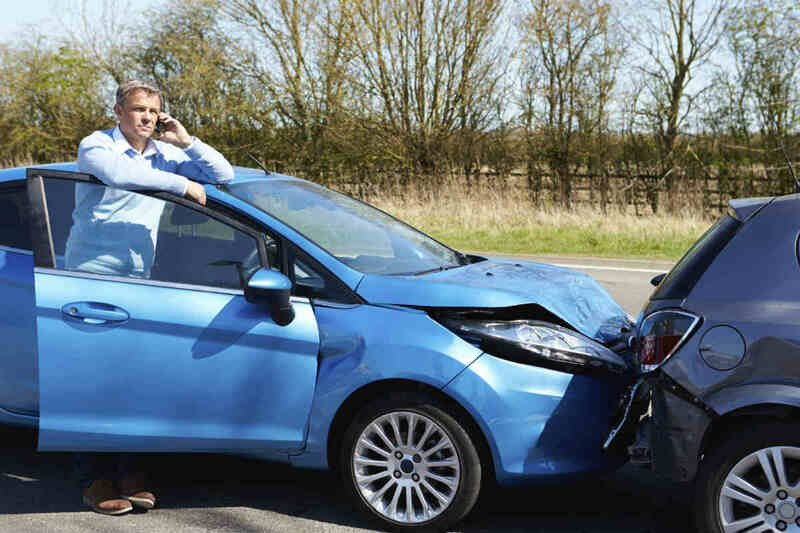 After examining the details of the accident, a lawyer can help you decide if you are entitled to be compensated for your injury plus the damage to your vehicle. Ramp accidents are particularly difficult because they happen very fast, in a location with fast-moving traffic where potential witnesses often do not stop. Proving liability relies heavily on any physical evidence, such as the damage to the cars and marks left on the road. If you were hurt in this type of accident, your St. Louis car accident attorney will thoroughly investigate the events leading up to and at the time of the accident. This sometimes requires the help of an accident scene reconstruction expert who can piece together how the accident took place by looking at the evidence. • High Speeds: The merge lane is designed to help a driver adjust to the change in speed needed either when exiting or entering a highway. A driver who does not take the time to slow down before exiting can cause a rear-end collision with vehicles that are waiting on the ramp. This accounts for close to half of all accidents that involve a highway exit or entrance ramp. • Miscalculating Distances: When attempting to enter a highway from a ramp, it is important to first build up your speed to match that of the flow of traffic. Cars that enter into a lane without accounting for the higher speed that the traffic is moving may cause a major accident. • Roadway Design: A ramp that was not designed to handle the traffic of a major highway or not outfitted with signs that are easy to see and understand can also cause accidents. This is a special type of circumstance which will require a St. Louis car accident attorney to make a claim against the designer or the Department of Transportation. Seek the advice of The Hoffmann Law Firm, L.L.C. at (314) 361-4242. Our specialized knowledge of these situations can help you receive fair compensation for your injuries.